A success would allow the Lombard to reach the grenade in the standings. 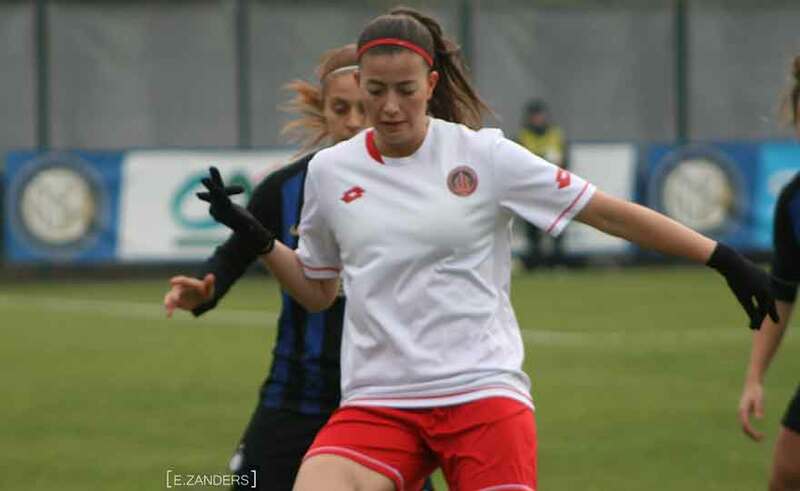 Rome, 5 April 2019 - To coincide with the international stopover, the 7 race takes place on Sunday at 15.00 at the 'Atletico Milano' field for the match between Football Milan Ladies and Lady Granata Cittadella, advance of the 9 return day (Sunday 21 / 4) . Conquered the mathematics permanence in Serie B, the two teams appear at the appointment spaced only by 3 points with the eleven Veneto to occupy the 6 ° place in the standings at 24 points behind the Roma Calcio Feminine that precedes it of ben 10 lengths. For the Milanese Ladies, authors of a championship with a fluctuating performance, but capable of creating difficulties for the most valued opponents such as Ravenna and Fortitudo, the match offers the opportunity to take a decisive step forward and get the Cittadella, already stopped, in the standings. at home on the 0-0 in the first round.